We are one of the most rural practices in England covering 800 square miles from the Scottish borders north of Byrness and Kielder to Kirkwhelpington and Barrasford to the south. We have over 3300 patients, many living in remote farming locations across the practice. 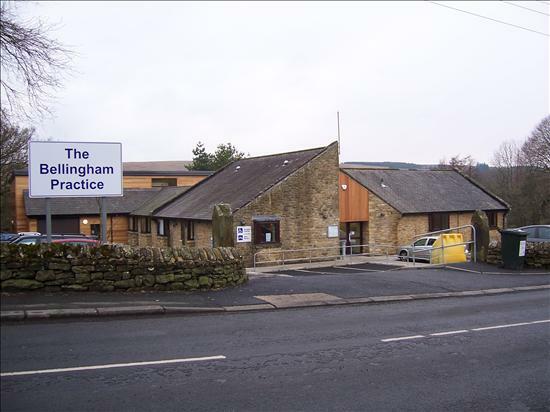 The surgery in Bellingham was purpose-built in 1984, we then had extension to this that was completed at the end of 2010. Through our website you can order your repeat prescriptions online, cancel existing appointments, send us feedback through the patient survey, keep your health record up to date and keep up to date with any latest news from the practice. Please let us know what you think by sending comments through our contact page. If you have any suggestions about how the website can be improved or any information you would like to have available then please let us know. All patients at the practice have a nominated GP, we have written to you about this. If you prefer to see a different doctor we are quite happy for you to request this when you make an appointment. 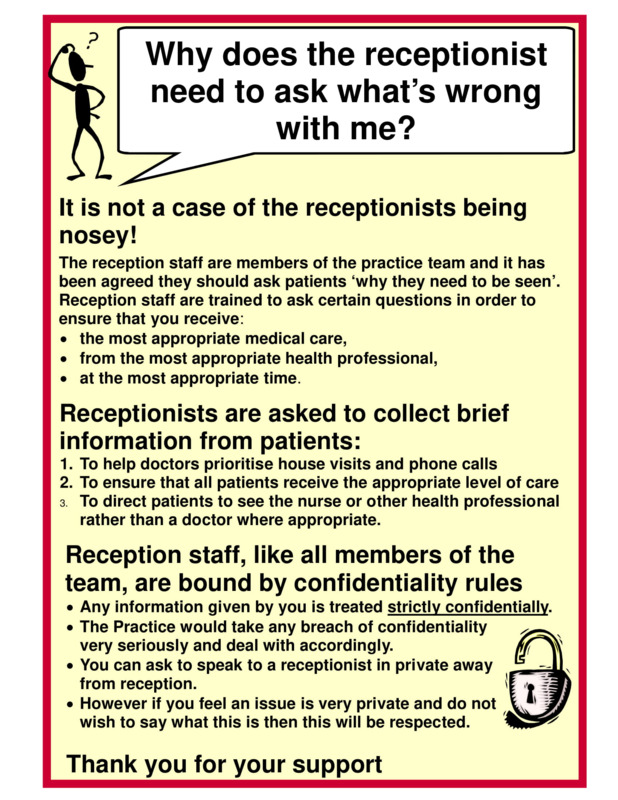 If you are not sure who your nominated GP is please ask at reception when you are next in the practice. The results of the National GP Patient Survey are now availble. If you would like to see the report then please go to the website. 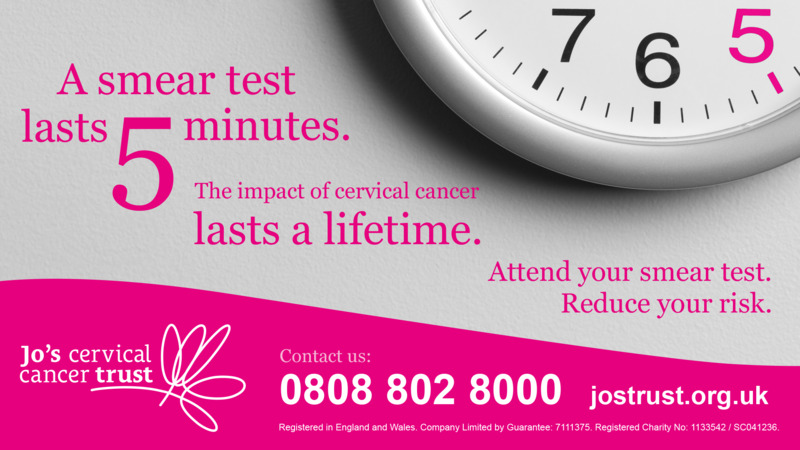 So that you can better understand any condition you may have then why not have a look at some patient information that is available via the internet.